Sheet No. 17. 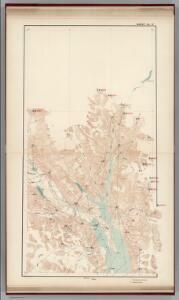 (Chilkat Inlet, Taiya Inlet, Taiya Pass, Chilkat River, Davidson Glacier, Meade Glacier).